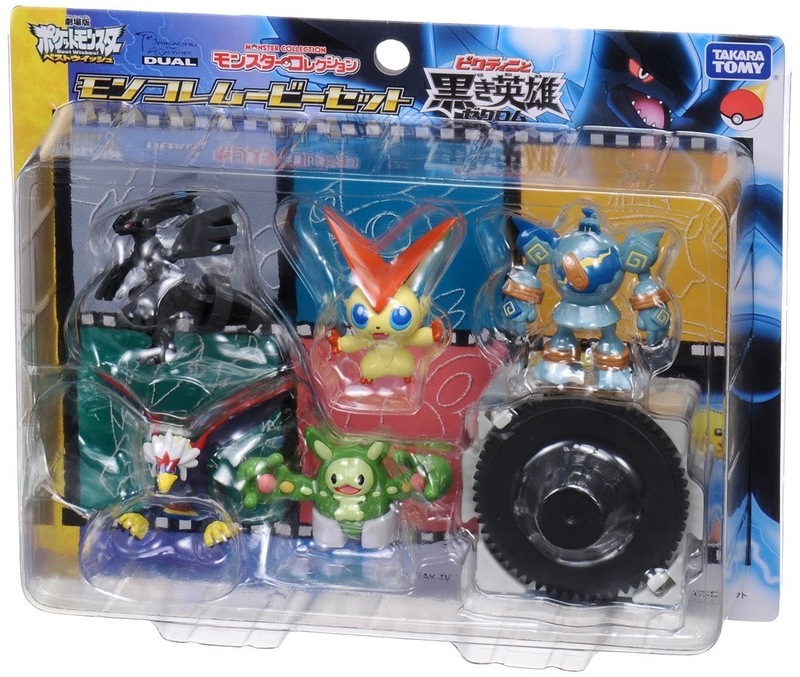 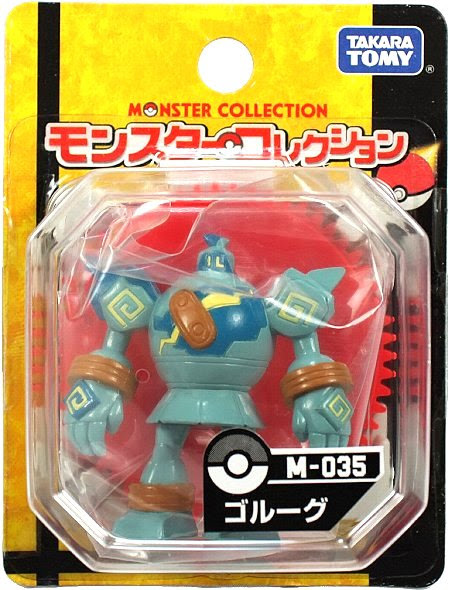 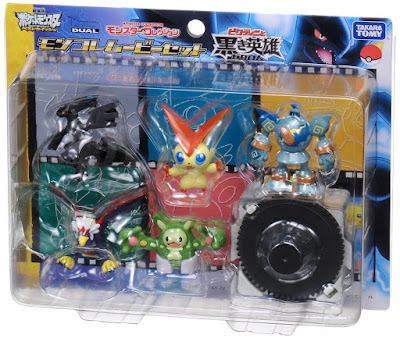 Pokemon figure Takara Tomy Monster Collection M series Golurk ゴルーグ. 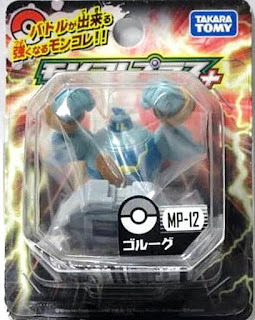 Same in 2011 Victini & Zekrom movie set. 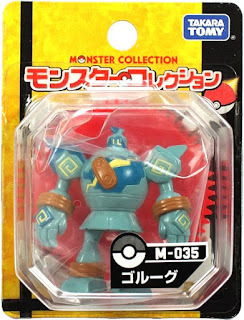 Golurk in YJ Auction ?